ERTUGRUL TEXTILE LTD. has been set up his garment business on 1993 in Izmir-Turkey with a factory about 500 m2, with 39 employees. 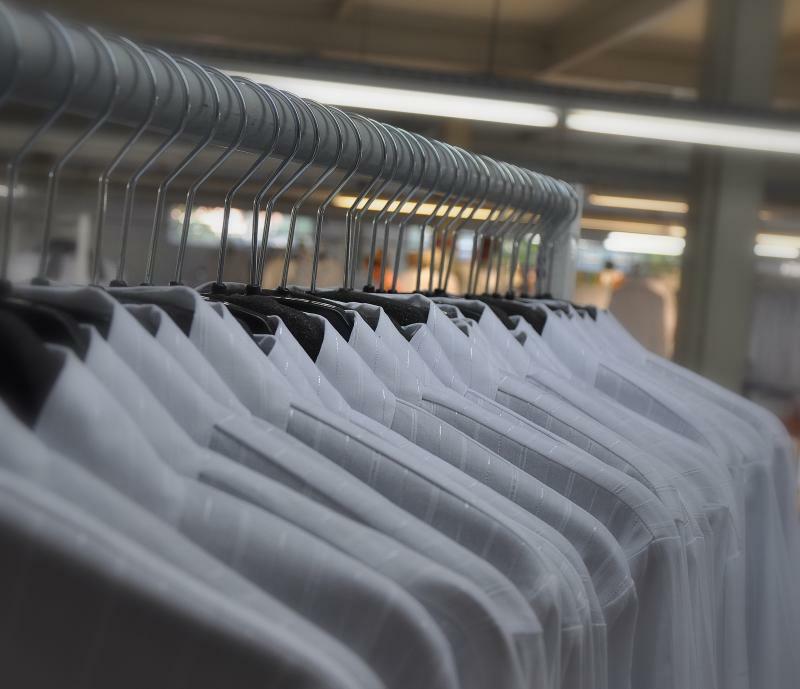 The sustained business expansion has been achieved through the years, making the company a leader in women's apparel and ready-to-wear clothing. Today, a factory with 7.500 m2, 300 employees with a production capacity of 80.000 ladies garments per month and all these under optimal working conditions (BSCI Certificated). Total quality management principles have been integrated into the current manufacturing processes at Ertugrul. The motive for customer satisfaction combined with high quality performance made the company a recognized pioneer in many countries as Germany, Britain, Italy, Israel, Belgium, Norway and Canada. Garments, produced by Ertugrul, standing for excellent fashion, optimal quality with very reasonable prices and a feeling to wear something special. Thanks to the flexibility, state of art production lines, best fabrics,a very qualified staff and a high quality management render an instant success in all over the world. The company works for very famous companies for their private label`s and creates also his own full-assortment collections twice a year. ERTUGRUL TEXTILE has increased its production capacity 80.000 to 120.000 pieces women blouses per month. Ertugrul is manufacturing quality with its more than 15 subcontracters.